“One bee can’t frighten an elephant, but a swarm of bees can kill it”. We are working incredibly hard to manifest our vision which will create positive social change and better the experiences of women and marginalised groups. Every contribution will make a HUGE difference and we greatly appreciate every penny! Get in touch to donate. If you love what we do and have a burning desire to start a conversation about important issues then get in touch to have your work featured on the site. We have a growing list of talented writers whose work reachers our readers all over the world. 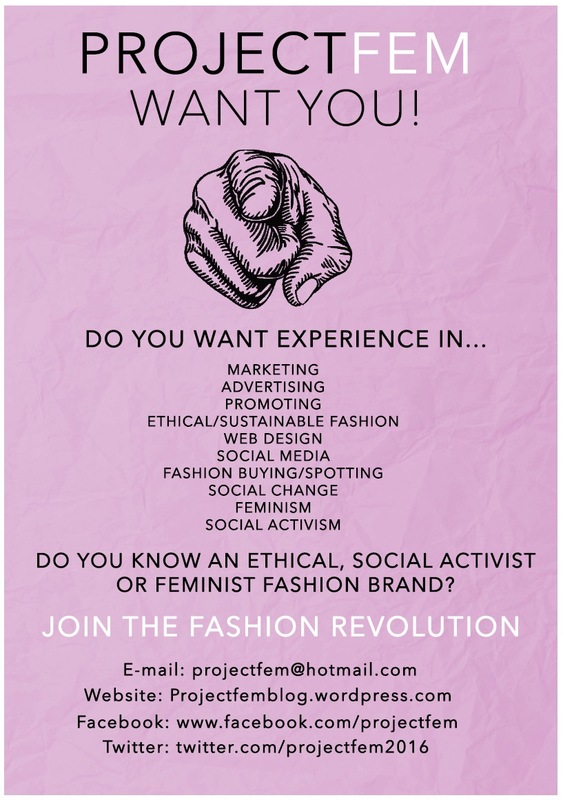 Drop us a line at ProjectFEM@hotmail.com with your interest! We are always looking for talented and skilled people to contribute to ProjectFEM. 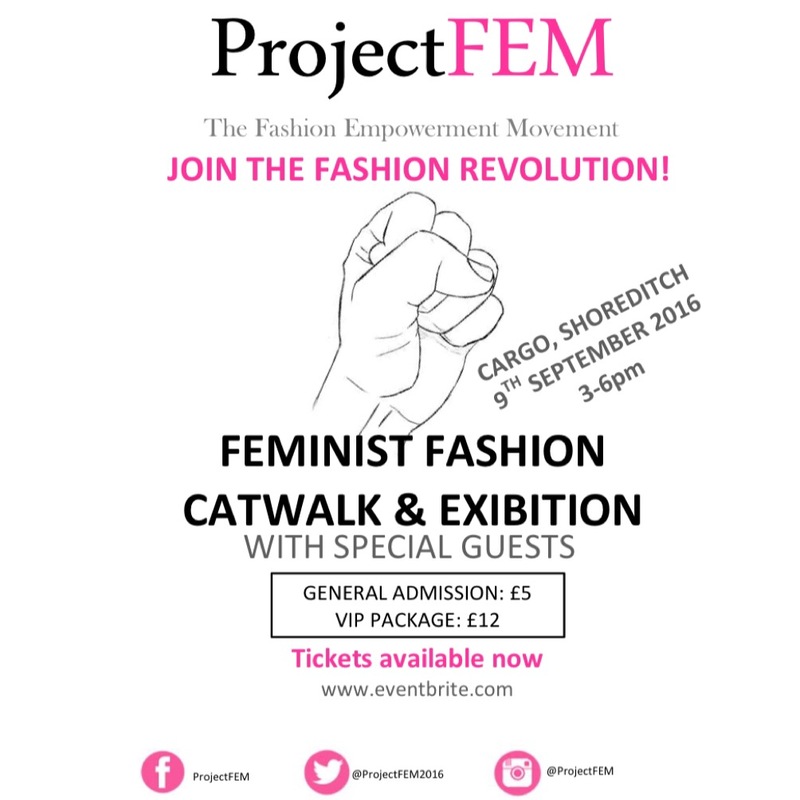 If you are great at web design, photography, graphic design, journalism or anything else that you think could support the cause then start the conversation at ProjectFEM@hotmail.com. Whatever skills you have and want to contribute, get in touch – you never know what innovative or creative collaborations we might start until you get in touch! Let’s unite and make the difference we need to see in the world! Thanks to everyone who supported our previous events by sharing our posters.